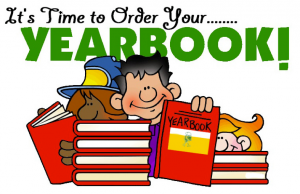 It is time to order your Central Yearbook! Orders will only be taken online at the Lifetouch website. Choose your own package! Central Primary and Central Intermediate are combined into one yearbook. The link will state Central Intermediate only. However, please know that it is for both schools! The last day to order yearbooks will be Sunday, March 17th. Order now so you don’t forget. Extra yearbooks will not be available and we can not place any additional orders after March 17th.